Nicole T. C. Marques, Esq. Commonly referred to as the silent killer, high blood pressure (HBP) affects nearly half of US adults. As we age, the chances of experiencing HBP increase, and it becomes difficult to decrease the chances of hypertension. It is important to keep track of your blood pressure, especially as you get older. 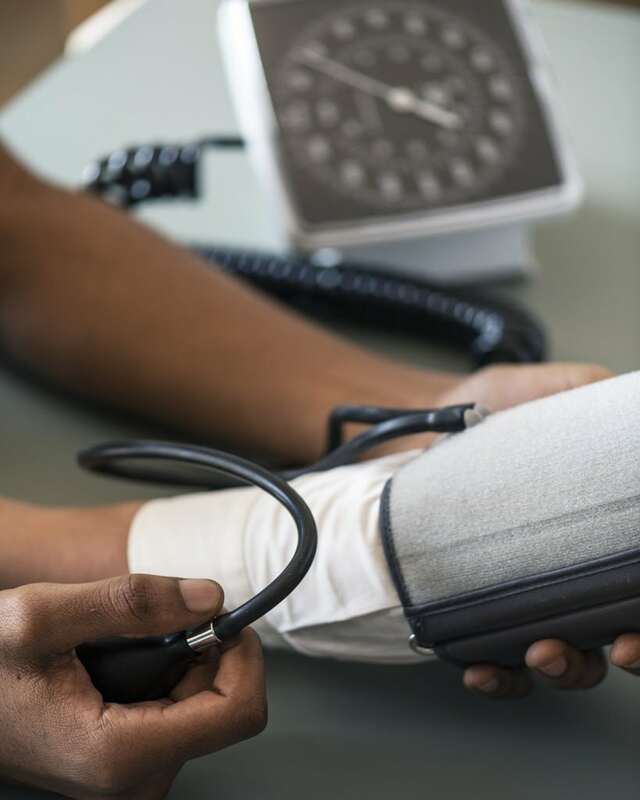 If you are experiencing complications with your heart, brain or kidneys, don’t hesitate to call a doctor and try to maintain a healthy lifestyle to prevent high blood pressure from occurring. *Prior results do not guarantee future outcomes.